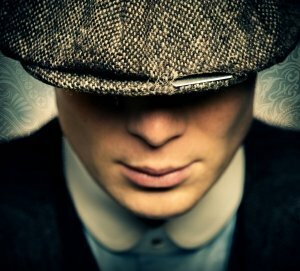 UK public broadcaster the BBC has ordered a third season of period gangster drama Peaky Blinders. Netflix, which has acquired the previous two seasons of the UK drama, will show it on its streaming service in the US. Along with Ripper Street, which is now co-financed by Amazon, the early pick-up for Peaky Blinders marks another example of an SVOD platform helping to fund a UK drama.